In light of the recent discussions around the utility of Free Trade Agreements (FTAs), both during and since the 2016 U.S Presidential election, our study is a review and analysis of an often overlooked aspect of most FTAs – Intellectual -Property (IP) rights and the legal frameworks protecting them. We provide a critical look at how FTAs have expanded the reach of IP laws, ostensibly to promote innovation and competition. 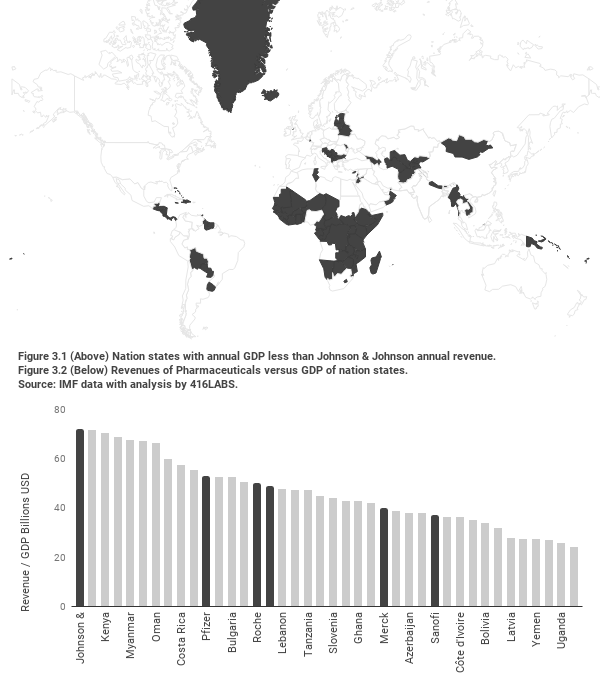 In particular, the case of the pharmaceutical industry is used to demonstrate how globally active corporations lobby Western governments to spread IP laws which helps them secure markets, and perpetuate lucrative monopolies and pricing power. A set policy alternatives are also presented, which may provide viable options to counteract the more negative outcomes that result from modern IP regimes.